Below are all currently available Bearspaw Calgary luxury homes for sale including land purchasing opportunities on the MLS®. 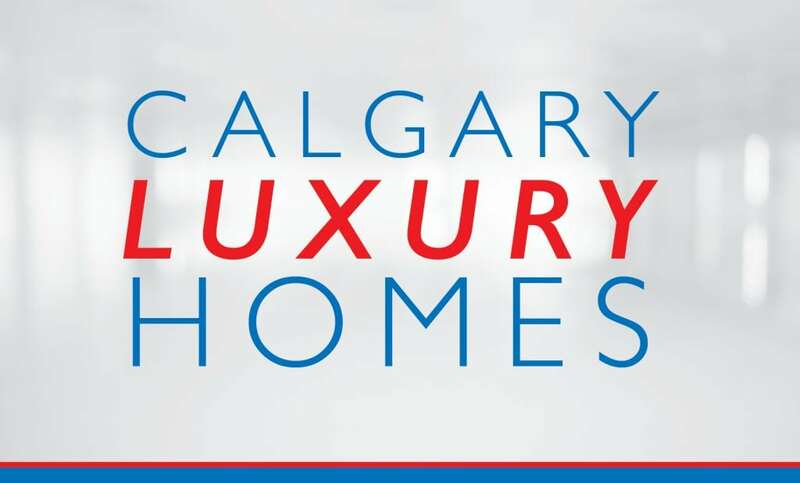 Also see Watermark Bearspaw Calgary Luxury Homes for listings in one of Bearspaw’s newest luxury subdivisions. Found just outside of Calgary’s northwest city limit, Bearspaw has taken a liking by many professionals who are looking to live upscale away from the hustle and bustle of the city but still close enough to still take care of business on the daily. Bearspaw residents enjoy spectacular views of the foothills and mountains as well as quick-and-easy access to them for the ultimate in outdoor leisure and recreation. Shopping centres at Crowfoot and Royal Oak provide every amenity imaginable just a few minutes drive from the city, while for some residents, the amenities of Cochrane may be a closer drive. Questions about Bearspaw Calgary Luxury Homes for Sale? 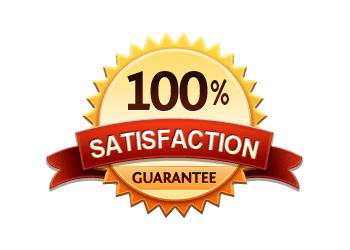 As a highly-experienced luxury home specialist and REALTOR® in Calgary, I guarantee to provide only the best level of service, advice and expertise the industry has to offer while taking care of all your real estate needs.